It's time to run and shop at the same time this Sunday in the biggest fun run in the country, the 7-Eleven Run. 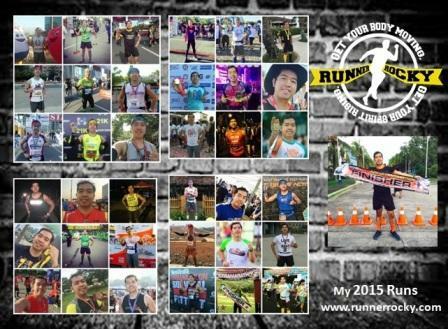 And yes, just like the previous years, the race will take place in Filinvest City, Alabang. Runners will once more navigate the Skyway as their running route. Are you ready? Tie your shoes and prepare your shopping bag! 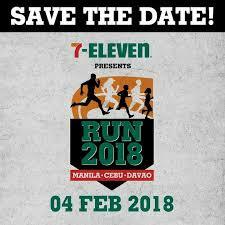 Excitement and anticipation build in Filinvest City, the premier lifestyle destination in Metro South, as it once again plays host to the 7-Eleven Run 2018 on February 4, 2018. With its tree-canopied roads, verdant garden views, and fresh air, Filinvest City continues to provide participants a healthy dose of the outdoors. “We are happy that 7-Eleven has chosen Filinvest City once again as venue partner of their run series. And we cannot wait to welcome thousands of participants and let them experience the outdoors Filinvest City offers,” shares Don Ubaldo, Filinvest Alabang Inc.’s senior assistant vice president for Townships. 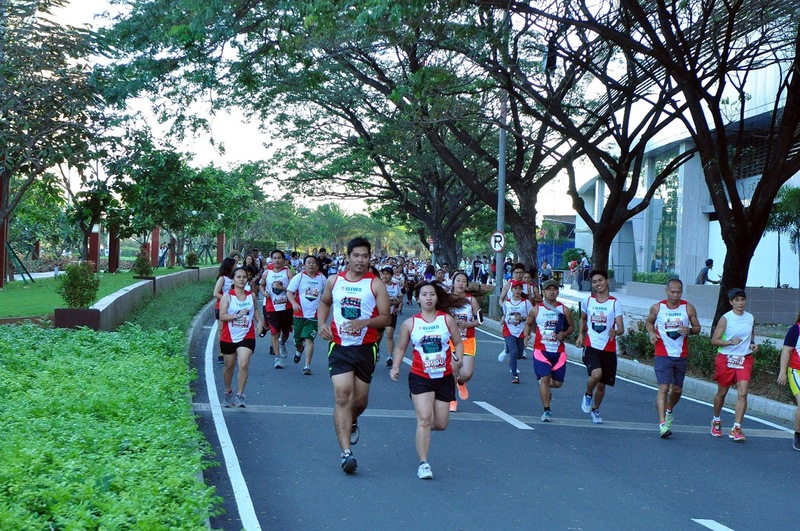 Filinvest City provides 7-Eleven Run participants a healthy dose of the outdoors with its lush surroundings. 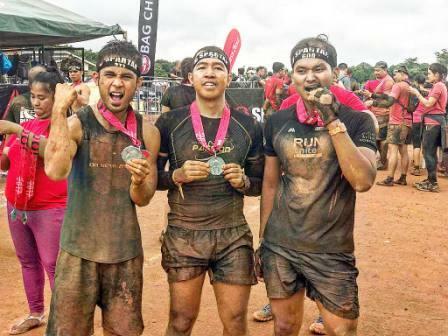 Now on its fourth year, the 7-Eleven Run 2018 promises to be bigger and more exhilarating with simultaneous races in Manila, Cebu, and Davao. 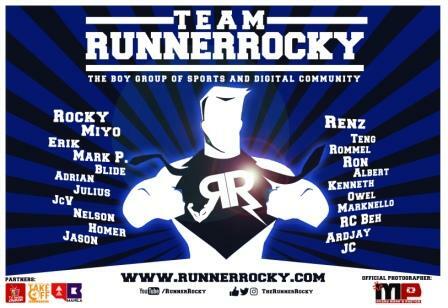 Manila runners have the option to race in nine categories: 42KM, 21KM, 16KM, 10KM, 10KM Buddy Run, 5KM, 5KM Buddy Run, 3KM, and 500M Kids Run. For the 10KM, 5KM, 3KM, and 500M categories, participants can look forward to a challenging organized race course set amidst the green, master-planned urbanscape of Filinvest City. Making the race even more energizing is the Spectrum Linear Park, the innovative “green belt” that spans across the north and south ends of the township. 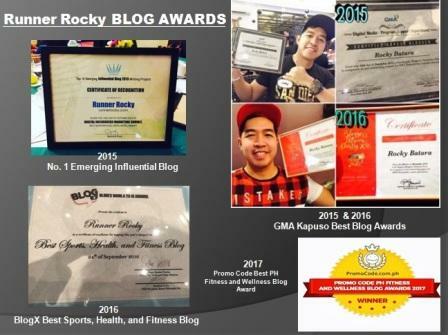 “Having 7-Eleven Run here is a testament of our commitment to promote active lifestyle. More greens and parks are in place so people go out and run or even walk. Bike lanes are also present in major roads. Infrastructures are there to encourage people to live their lives actively,” Ubaldo added. Powering the 7-Eleven Run 2018 is 7-Eleven’s proprietary system of Self-selected Wave Starts, which enables runners to select their individual wave starts and allows them to run with people of the same skill, speed, or with friends!